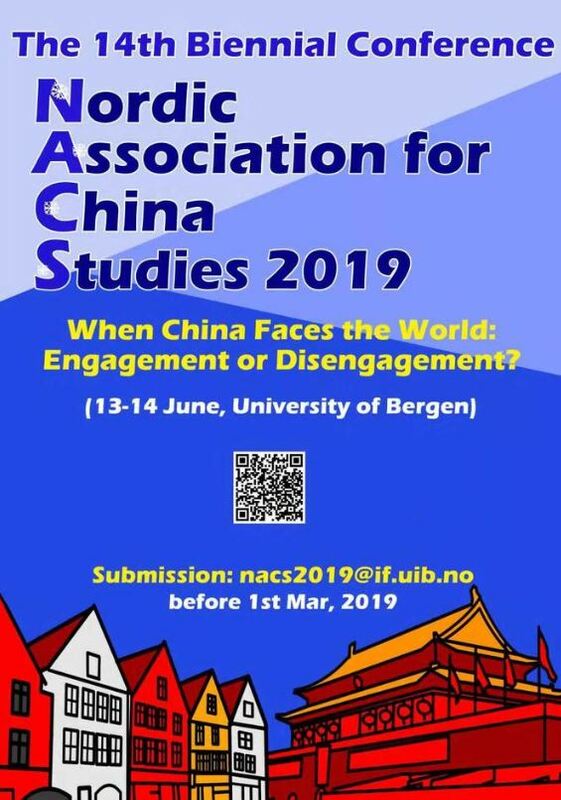 ‘When China Faces the World: Engagement or Disengagement? Marking the Centenary Anniversary of the May 4th Movement.’ Modernization is a painful process for any nation with a great tradition. To engage or not engage with the world is still a core question for present-day China – even after one century’s vicissitudes since the May Fourth Movement of 1919 that marked elites’ consensus to revolutionize the core values of indigenous traditions. The question of how to engage with the world is increasingly urgent after four decades of “opening and reform”. With China rapidly ascending to the center of the international platform as one of the strongest economic powers in the twenty-first century, it also wants to stand tall as an actor with soft power. While China integrates itself more deeply into the global system, it, on the one hand, strives to have a bigger stake in shaping the international system and in formulating the game rules, but on the other hand, it also wishes to assert its distinction more forcefully. China’s ambiguous relations with the outside world is of consequence to a wide range of study areas – not only international relations or politics, but also, for example, language policy analysis. Should China researchers engage in international academic debates, or should they aim for Chinese discourses to shape the international ones?